Mike Bahun is a 17 year veteran of Fundraising. Mike has helped lead Fundraising University to over 88 million dollars raised through 2018. Mike was a three-sport athlete of the year at Omaha Bryan High school and a Converse High School All American in baseball. He received a Division 1 wrestling offer from Clemson University and was a metro wrestling and district champion who broke the Nebraska state record for takedowns. Mike also played football and received several NAIA offers for football and earned 11 high schools letters. Mike was an All-Big 8 Outfielder at Iowa State University and played professional baseball for the Sioux City Explorers. 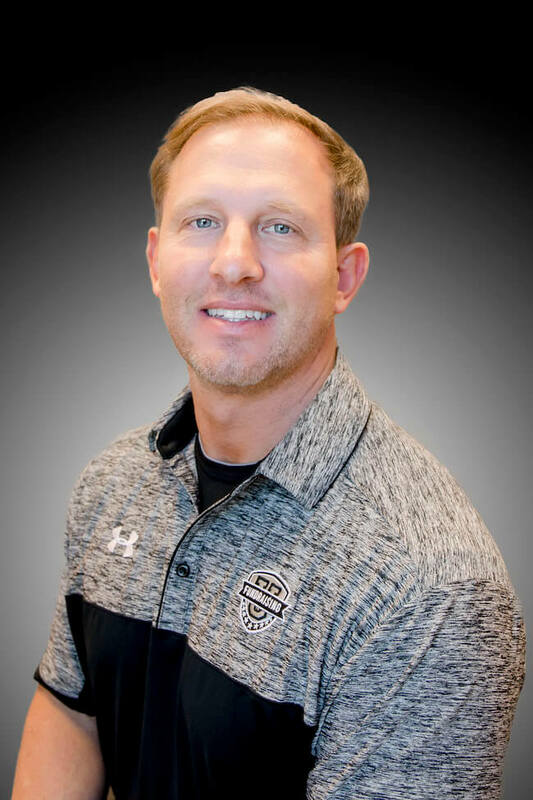 Mike then went on to Coach high school baseball at Omaha Bryan and Iowa Western Community College, where he finished his coaching career at Creighton University. Mike has a bachelors degree from Iowa State and an MBA from Bellevue University. He is a certified trainer for Ownership mindset and has recently completed the course work for the Wealth Factory – a doctorate level course on entrepreneurship and finance. Mike loves the UFC and is part of the C12 National Peer Christian business group. In 2019, Fundraising University has franchised and will be the first company to launch a holistic app to the marketplace. Fundraising U is very excited about the future of fundraising and being a leader in the space.